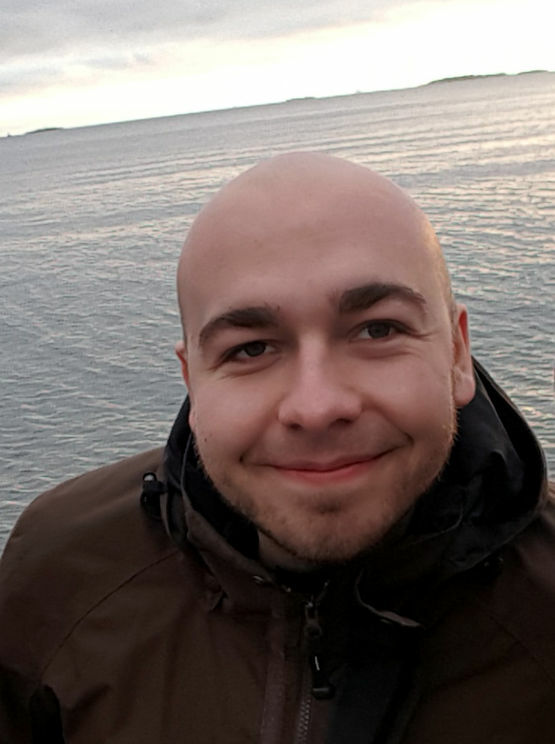 Benjamin Winter is a recent addition to the DATEXIS group at Beuth University of Applied Sciences Berlin working as a research assistant. He recently graduated with distinction in the master of media informatics at Beuth University. His masters thesis "Applying Reinforcement Learning to small scale combat scenarios in the strategy game StarCraft" [git|pdf] was one of the first examples of Reinforcement Learning algorithms being able to beat expert human players at real competitive scenarios. An article based on this thesis was published on the Beuth Research Day 2018. Currently he is working on the FashionBrain project backed by Zalando among others, which aims to gather a clearer understanding of Europe's Fashion Universe through the use of Big Data techniques.